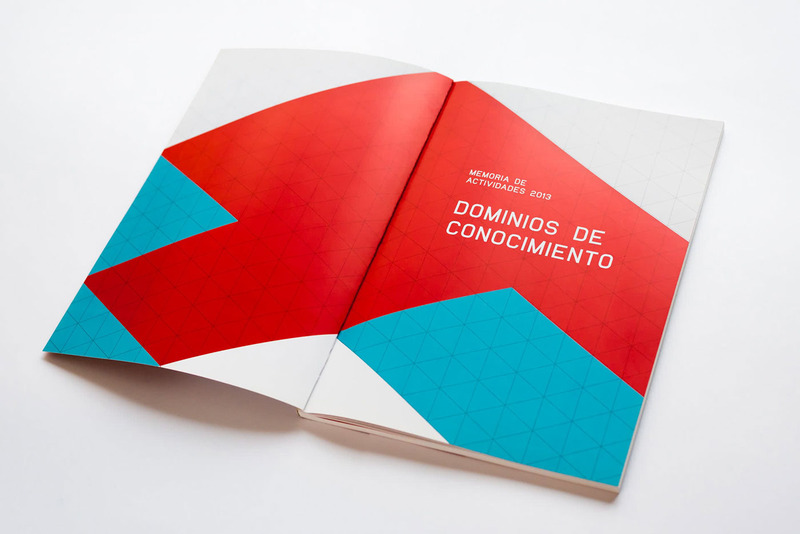 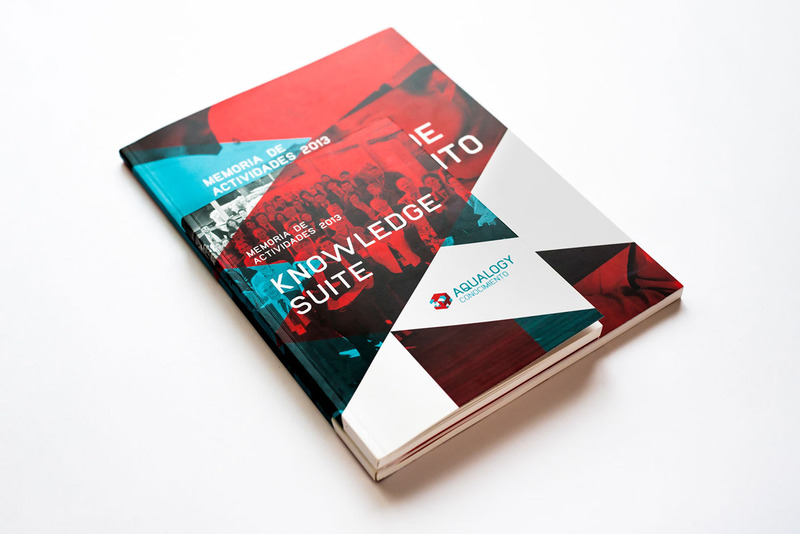 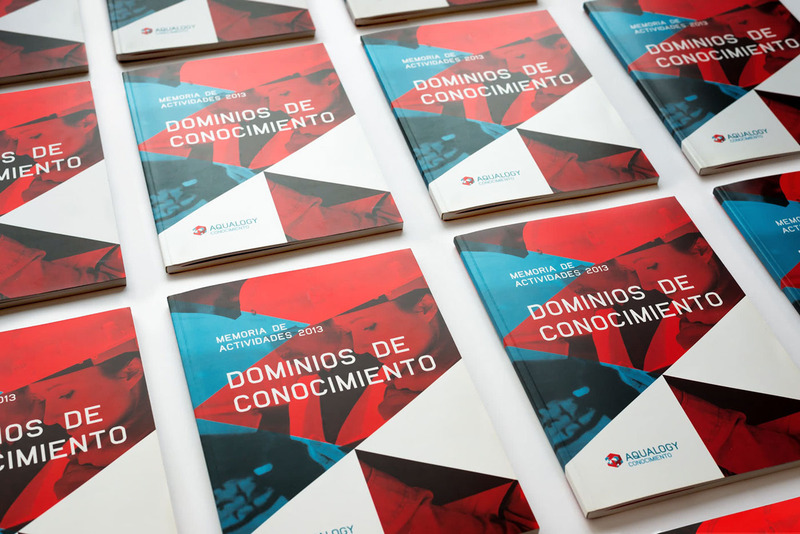 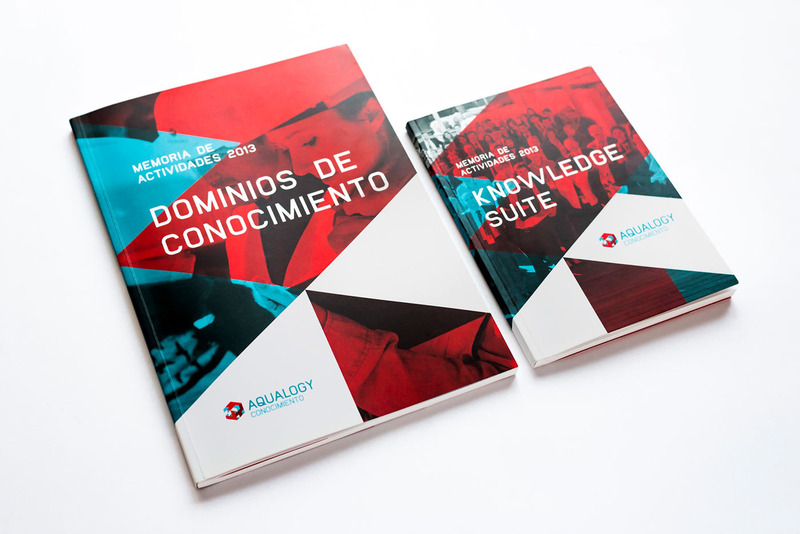 Annual Reports for Fundación Aqualogy —currently known as Suez Advanced Solutions. 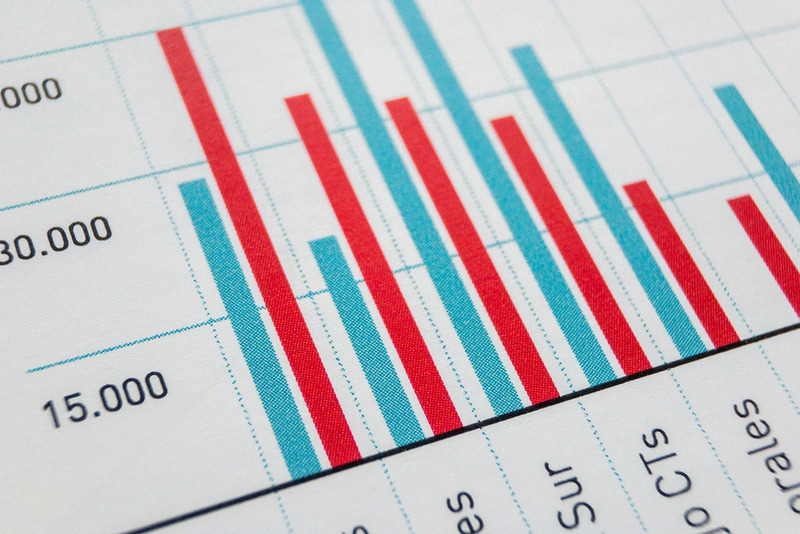 The challenge was to make appealing a bunch of Word and Excel documents, due overall contents are data tables. 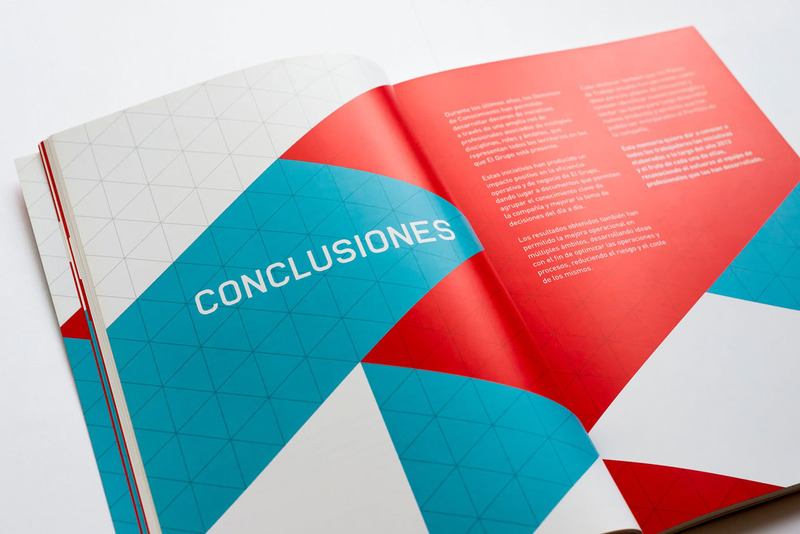 Development of printed and digital versions. 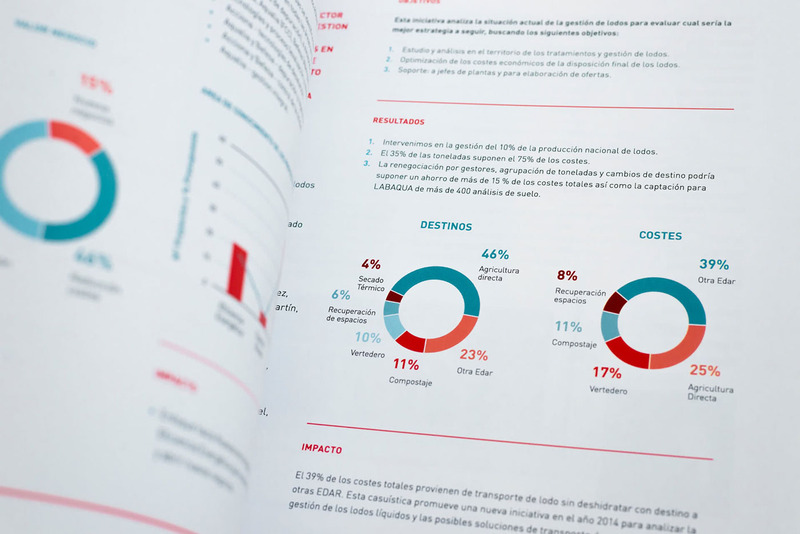 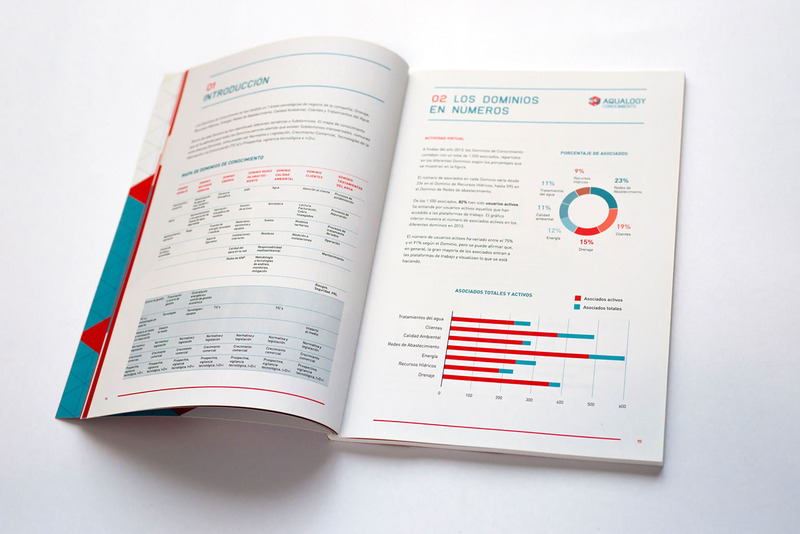 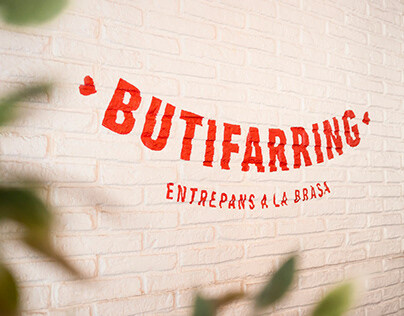 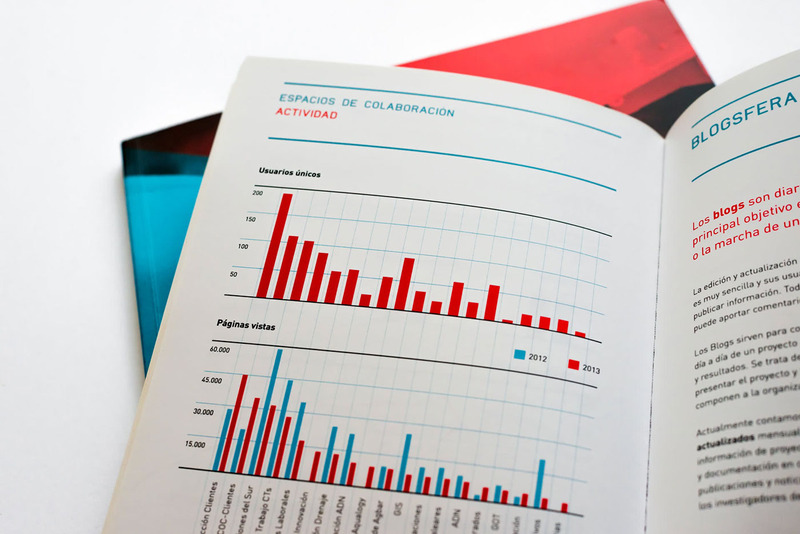 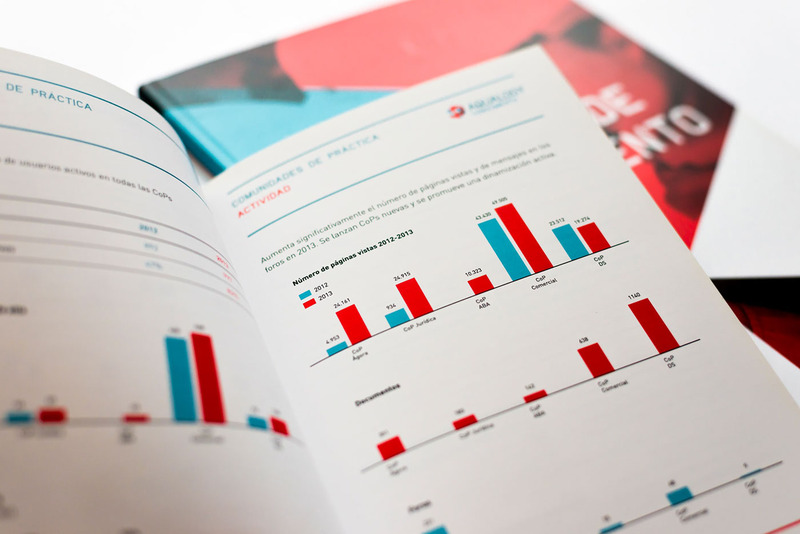 2013 Annual Reports for the Fundación Aqualogy (Agbar Group), where the entire contents are graphics data.